The Tapestry Project may be the upcoming event you’re looking for. 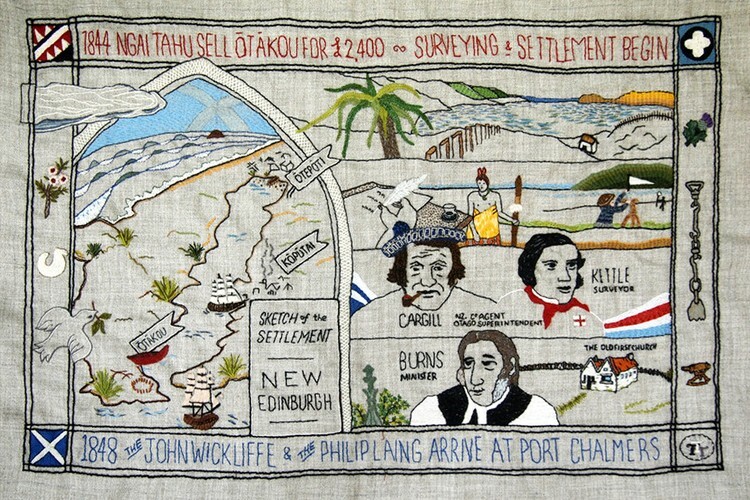 Members of the Otago Embroiders Guild will be working on panels for the New Zealand: A History in Stitch project. Come and chat with the ladies and see some artistry at work and maybe learn a new stitch or two.